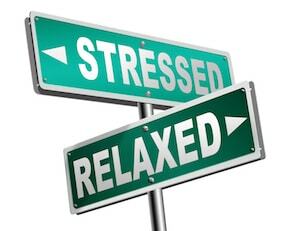 Sun City Property Management, Sun City Property Managers, Sun City, SC Property Management Companies. Del Webb's Sun City Hilton Head (often shortened to Sun City Hilton Head or Sun City locally) is an age-restricted master planned community located in the Okatie area of Beaufort and Jasper counties in the Lowcountry region of South Carolina. Although not a separate incorporated community or census-designated place, there are close to 10,000 permanent residents within three major phases of the community, which is clustered around its golf courses and community centers. The community is also renowned for its political activism, with many local, state, and national candidates for political office stopping in Sun City while in the area. 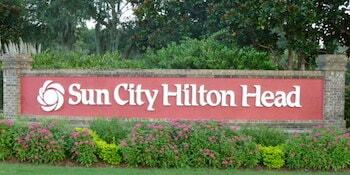 Sun City is included within the Hilton Head Island-Bluffton-Beaufort, SC Metropolitan Statistical Area.